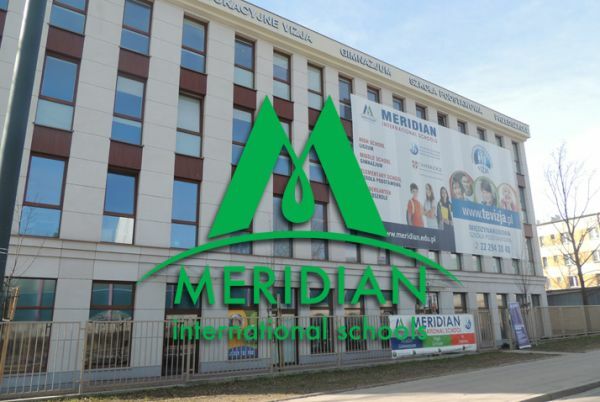 Meridian will be recognized as a leading school in the preparation of students in competencies and skills in the five disciplines: Science, Technology, Engineering, Art and Math. 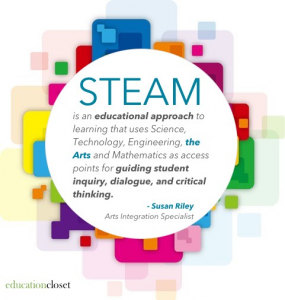 With STEAM education we aim to create and prepare 21st-century learners, explorers, and inventors. We believe that having a well-qualified and innovative approach to STEAM related investments in education enables this generation to create our future, not just exist in it. 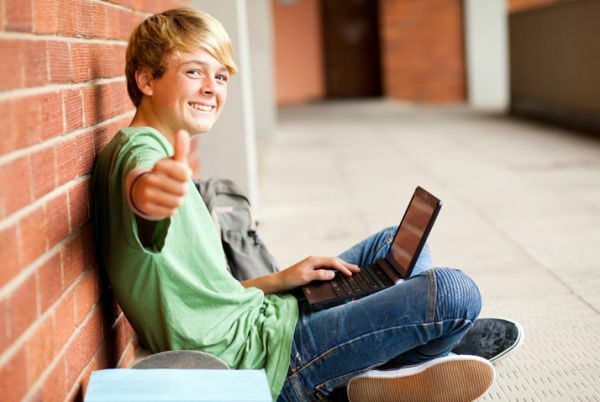 Our approach emphasizes the importance of not postponing the instruction on STEAM to later school years. We believe that fundamental STEAM skills and competencies are established and developed during the late elementary and middle school years. We want to provide students with an integrated and project-based learning approach to teaching STEAM. Students will be immersed in learning through “hands-on”, experimental environments and engaging field experiences. 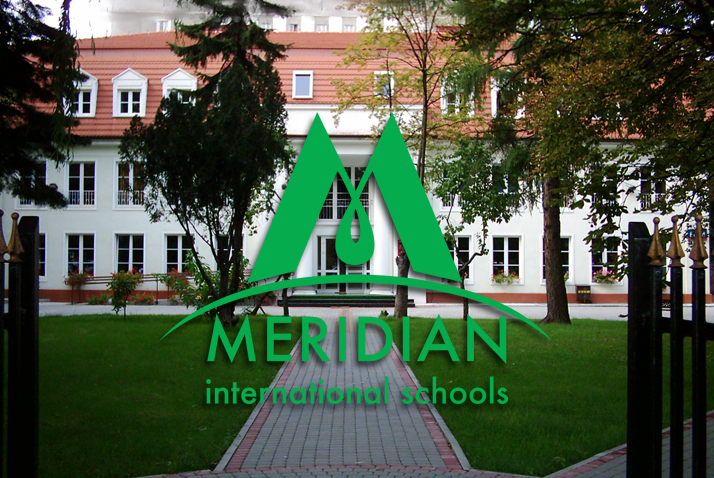 Meridian STEAM Academy will take students who are interested in and excited about Math, Technology, Engineering, and Science. The Academy will further develop their skills and talents. The learning environment will promote critical thinking, inquiry and problem-solving skills. STEAM Team – The STEAM team includes Science, Maths, Computing and Arts staff working together collaboratively over the curriculum, cross-curricular links and extra-curricular opportunities. Students from all grades will be involved in various monthly challenges and competitions school wide. They will be required to create different solutions to real-world problems and challenges. 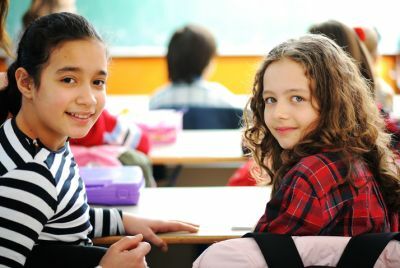 These activities encourage creative expression, while still engaging a diverse student population in complex and difficult content. STEAM Careers Assemblies – We invite professional artists and scientists to come in and work on projects with our students so that they can apply their cross-curricular STEAM skills to real life problems, occupations and situations.